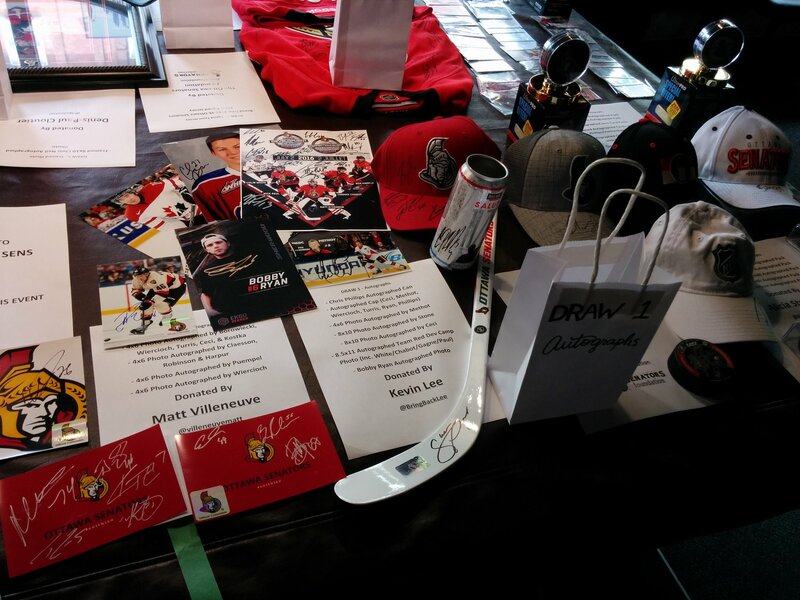 The 3rd annual Sens Summer Fan Fest was a successful follow up to last year’s event! 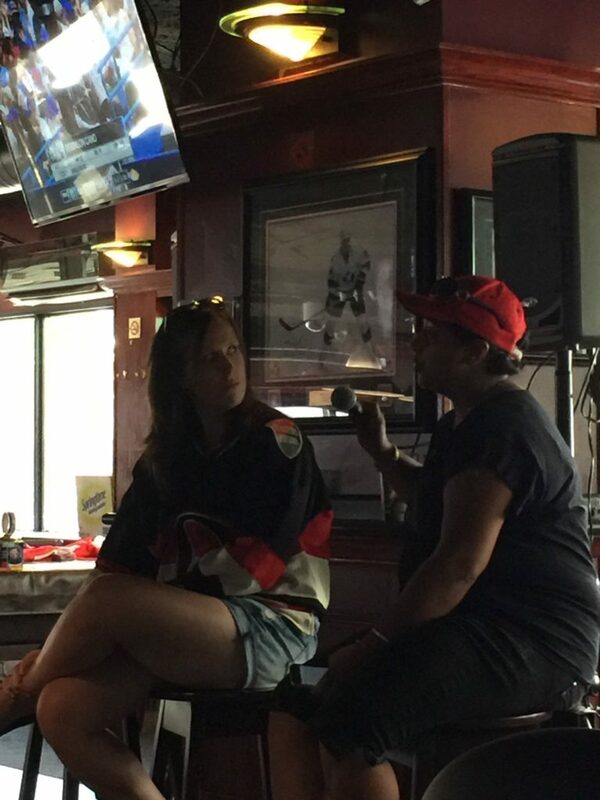 Held on July 23rd, 2016 at MacLaren’s on Elgin from 1:00-5:30, close to 60 Sens fans attended to help raise money for the Ottawa Senators Foundation. The event was tracked live throughout the day on Twitter using the hashtag #SensSummerFanFest. This event is impossible to run without the help of all the volunteers and sponsors. 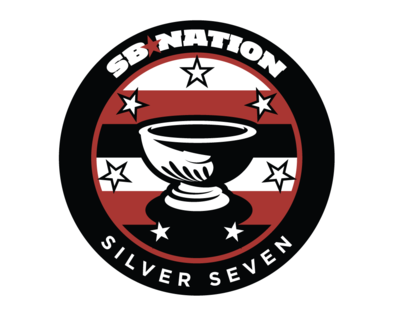 I have to give a huge shout out to the staff over at Silver Seven Sens who again offered to cover a significant portion of the operating costs of the event allowing more money from ticket sales to go towards charity! 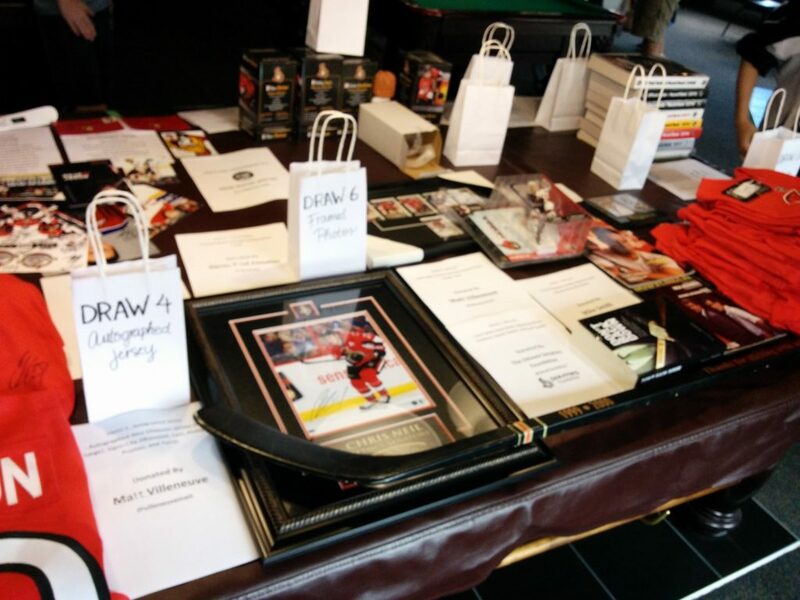 As always, a large portion of proceeds to the Ottawa Senators Foundation come from raffle ticket sales, as well as the silent auction. Of course, these wouldn’t be possible without all the donors we get every year! I’ve got to thank every single one of them, especially the ones who have donated since the first year! Steve, Lorne, Krista, Adnan, Mike, and Chris for helping me setup and run stuff throughout the event. 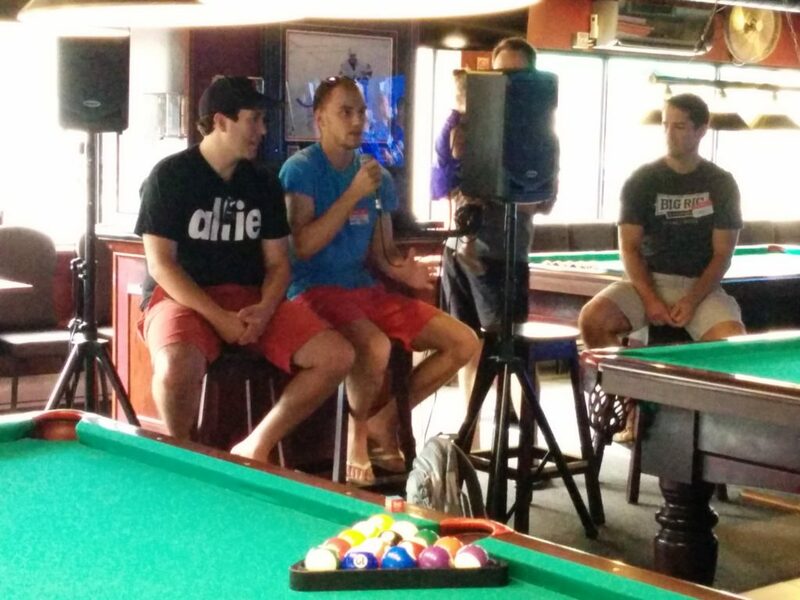 Graeme (@6thSens), Owen (@SensNation), Dave (@SensChirp), and Callum (@CallumFraser18) for participating in the blogger panel. Mo and Dan (@JumpedAShark) for bringing their video game consoles to allow people to play NHL 16 on the big screens at MacLaren’s. The REDS (@TheREDSSection) for operating a 50/50 draw to raise funds for Debra Canada, Jonathan Pitre’s charity of choice. They raised $85! As always, have to thank the staff at MacLaren’s who have been fantastic hosts year after year. They provide the setup we need exactly for the event and supply the food which included nachos with dip, pepperoni and vegetarian pizza, wings, beef and chicken sandwiches, and veggie plates (all of which was free for attendees). Sign in began at 1:00, with people coming in and having the chance to purchase drinks enjoy the free food, and chat with fellow fans. 30 minutes later attendees got the opportunity to watch a live panel featuring the hosts of the newest show on TSN 1200, That’s What She Said. Afterwards there was some free time with people being able to chat or play NHL 16 on the big screens. Groups also participated in trivia. It proved to be challenging. With a possible forty points, two teams tied at 26/40, with the winning team having to be decided by the tie breaker question. 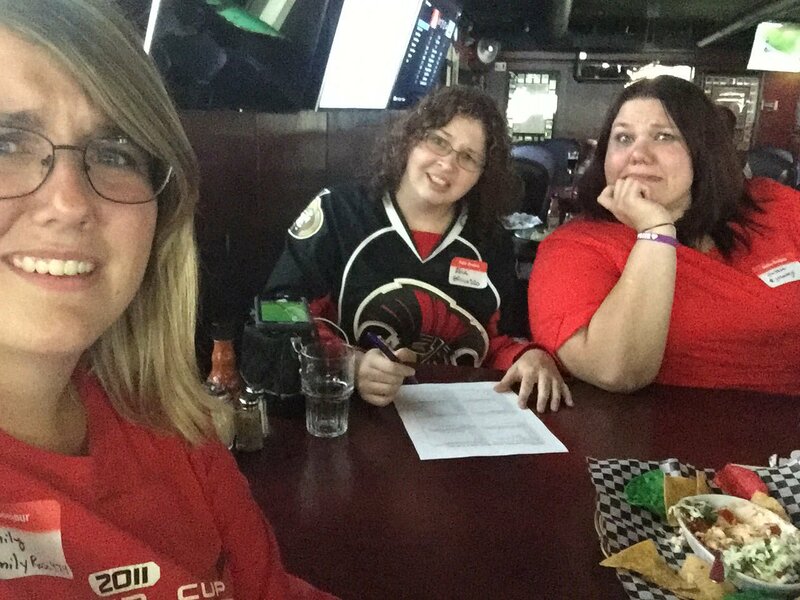 Following the break, it was time for the blogger panel hosted by SensNation, featuring SensChirp, 6th Sens, and Callum Fraser. The day ended with announcing all the winners of the raffle prizes and silent auction. The raffle was divided into ten different draws that people could put there tickets into, letting them choose which prizes they wanted to try winning. Plenty of people left happy with memorabilia and/or tickets in hand. Special shout out to Graeme who won a four pack of 100 level tickets in the raffle, but opted to have them donated to the Boys and Girls club! 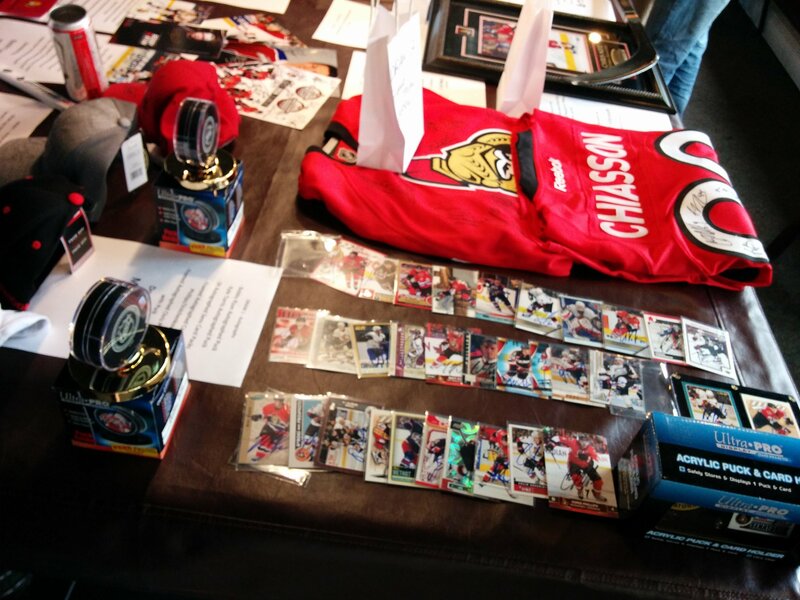 The final tally for money raised for the Ottawa Senators Foundation was $1300, $100 more than last year! It wouldn’t have been possible without all the support from Sens fans. We’ll be back next year and hope to see more of you out there!